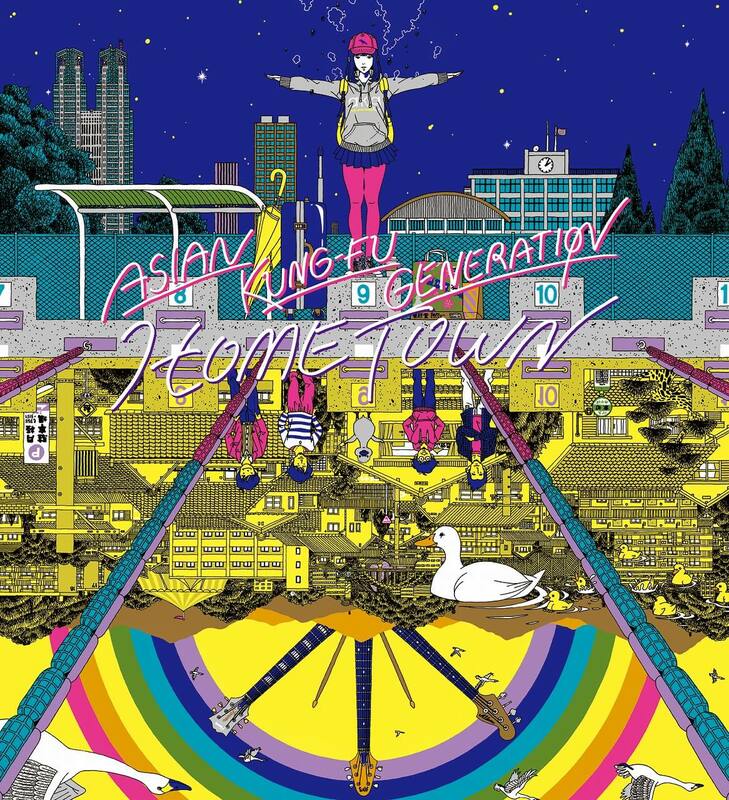 Four-piece alternative rock band ASIAN KUNG-FU GENERATION will release their highly anticipated album Home Town tomorrow on December 5. To promote the new record, the band have announced a nationwide tour in Japan set for next year. The band will kick off the tour in March and run through up to July. 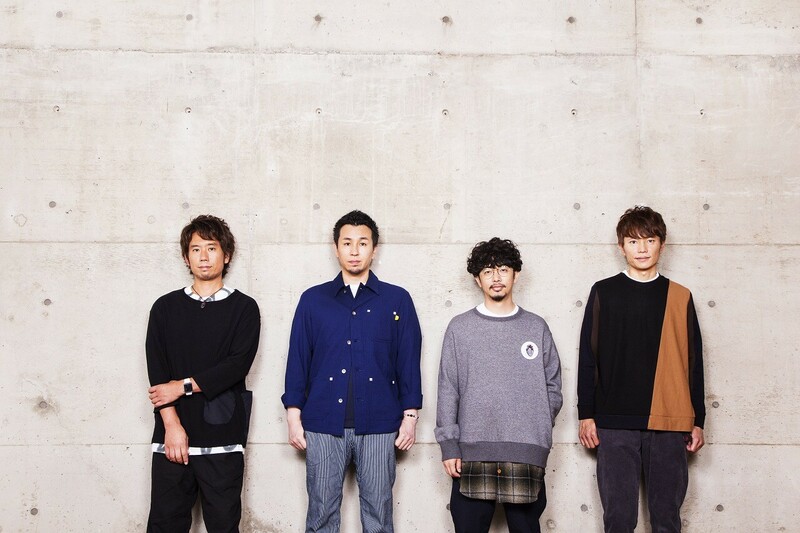 They will make a double trip around Japan – the first half will take them to live music clubs while the latter half they will see them hit up hall venues. A support act is planned for the live music club shows. The first round of early bird tickets went on sale today at 12:00 (JST) via the band’s official homepage. There will also be application cards coupled with the album when it’s released tomorrow to win special tickets to the tour. Information regarding future tickets will be made available on their website in the neat future. High school students and younger will receive ¥1,500 cashback on the day at the venue. High school and junior high school students must present their student IDs and elementary school students and under must present proof of age. *Cashback is only available to those who are present at the venue. *Those unable to present student ID will not receive cashback. *Details available inside purchased CDs.